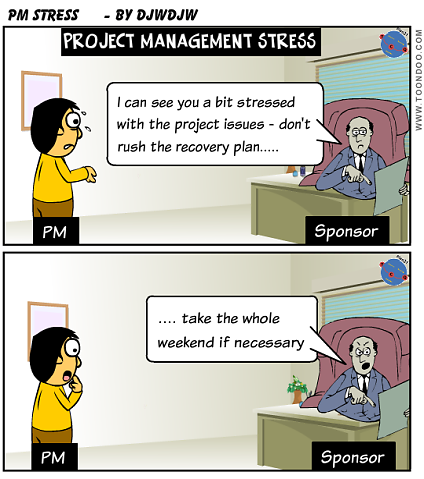 As a Project Manager you are likely to be under stress at times and may suffer from worry which isn't good for health or job performance. In this post I offer a few personal thoughts and tips how you may better handle such things. This bit of advice was given to me many years ago and I always remember the strap line. Basically it is saying when you are in work, focus on the work situation and put other things outside work to one side. Similarly, it is important to have a break and when you are away from work try and switch off and don't think about the project situation. I know this is sometimes easier said than done but distract yourself with other interests. I personally find sports exercise is good to help in this regard. Also make sure you look after your health and rest appropriately outside work; if you are tired at work this will only make stress management more difficult. It is obvious but some people worry about things that they have no control over and it has no value at all so recognise the situation and stop! Then analyse the situation (with your team if necessary), define the problem with as many facts as possible and devise possible solutions then ACT! As a Project Manager you have a whole range of tools at your disposal which can be used in different circumstances. A laugh a day keeps the stress away! Those that have worked with me know that I like a bit of humour and the odd personal wind-up. This has multiple benefits. Mentally it helps me relax and helps keep a sense of proportion on the project situation. It also helps team bonding in my view, although the odd person may not like and so you need to adjust accordingly. Always try and remain calm and controlled when in a stressful situation; just because others may be ranting you don't need to. I make a big effort on this point and try to just calmly lay out the points of the "discussion". There is little to be gained in the long term by a heated argument. Analyse your own performance in stressful situations and work out what to do better next time - you are human and won't always get it right. Mention Configuration Management and you can see many people's eyes glaze over. Well, boring it might be (to some) but it is a quite important piece of the jigsaw to get in place for the success of most Projects and is of vital importance in the vast majority of IT Projects. 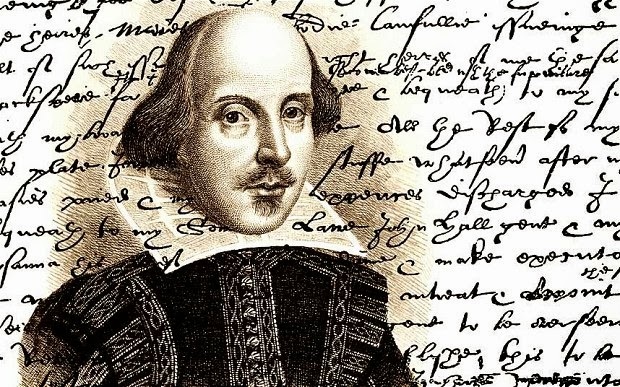 If you read some definitions of Configuration Management you may think that they have been drafted by a legal department - long sentences with many big words. So the objective of this post is to demystify and give a simple guide of things to get right on your Project regarding Configuration Management. Here are some definitions I have dug out from the web. Comprehensive no doubt but not great for readability so just scan and move on! PMBOK - a collection of formal documented procedures used to apply technical and administrative direction and surveillance to: identify and document the functional and physical characteristics of a product, result, service, or component; control any changes to such characteristics; record and report each change and its implementation status; and support audit of the products, results, or components to verify conformance to requirements. It includes changes, documentation, tracking systems, and defined approval levels necessary for authorizing and controlling changes. It enables management of Project products. So for example, if something "goes wrong" with a product it will enable you to find out who changed it and what changes were made. Without it, you can't be sure what version of documents are being approved as "fit for purpose". Without it, you have no basis for Change Management. With Configuration Management in place you understand the status of each product and the relationships between items. So it is a tool for Impact Assessing changes. Depending on the type of Project it can be vital to control a huge number of lower level components. In IT Projects for example, a tailored software tool is often utilised to manage the complexities here, see later. Each document should have a "Control section" defining the configuration control of the document such as where the master copy is stored (e.g. SharePoint site), the current version of the document and the change history (who changed the document, when and how in summary form). Again, I like to see elements of the Quality plan in this section, who is reviewing and approving the document. With regard to the Control section when I say EVERY document I mean it. I am amazed to find sometimes complex spreadsheet documents without configuration control. For my Projects, every key document which happens to be spreadsheet always has the first tab labelled CONTROL with this information in. The same applies if you are using a presentation software like PowerPoint etc etc. So, remember that ALL documents are to be configuration controlled. If your Project file is a shared server location then you should include the version of the document in the filename e.g. "Title v0-1.doc". The example which I am most familiar with is Software Configuration Management tools for IT Projects. You certainly need a tool such as TFS, PVCS, the free SVN etc, there are many such tools with differing capabilities. ability to maintain multiple versions of components in differing baselines - this is often called code branching and is important as if your Project is changing a software application already in Production use. If so, the minimum you are likely to require is a Production branch (for support team use) and a Project branch - on some Projects I have been involved with, the situation has been somewhat more complex and without a good tool, clear processes and much policing we would have failed! Hopefully you now have a high level understanding of the subject of Configuration Management. 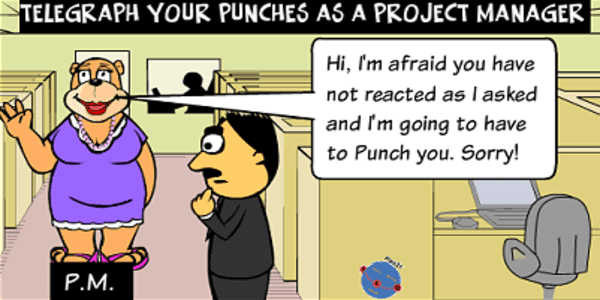 Most important is the minimum to get in place with regard to your Project documentation. 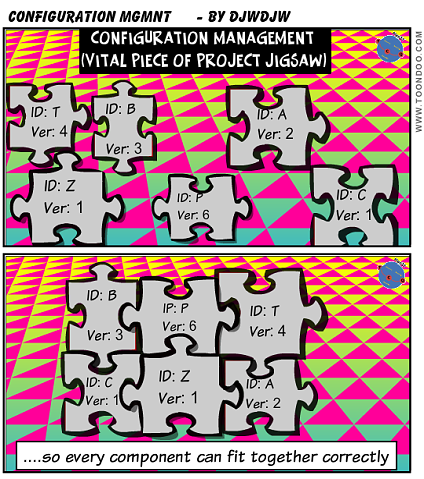 Good luck with your own Project jigsaw puzzle, Configuration Management can help you solve it! I am one of the biggest proponents of the benefits of Planning in Project Management. But as in many things in life, a strength can become a weakness if you are totally blinkered by it. This post examines this conundrum as Planning without Action is futile while Action without Planning is Fatal. The sad fact of life is that the delivery date you come up with from Initiation is often likely to be later than your customer would like. Very often the organisation will only start realising benefits after delivery is complete so later delivery equals later benefits. You also need to deal with a perception that "nothing is happening" in the Initiation stage of the Project. Your first plan as a Project Manager should be a plan to produce the Project plan and Project Definition generally i.e. the Initiation Stage in PRINCE2. This can be used to manage expectations within stakeholders regarding "real" progress. 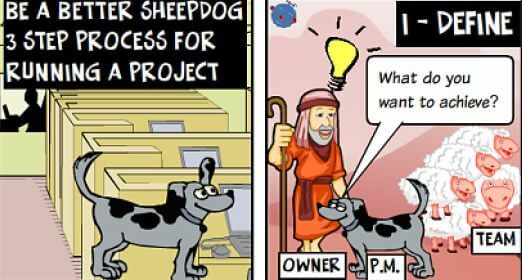 Of course ensuring the Project is properly understood, defined and planned is a key foundation for Project Success but many stakeholders may not see it like this. Is there any technical activity which can be started during Initiation? My advice is not to be too purist with PRINCE2 and establish early whether there are some technical activities which can be undertaken while Initiation is happening. For example, this might be up-skilling some of the proposed Project team on a piece of new technology or flushing out Business Requirements in more detail. Be sure to agree these activities with your Sponsor especially if additional project spend is incurred. Planning is an important bedrock of Project Management but do not take this to excess and always look for opportunities to commence some early work at known risk and cost. 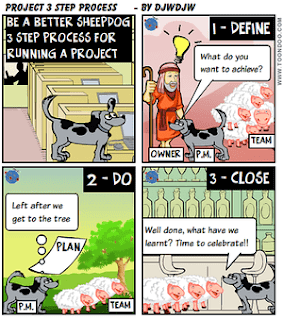 Also be careful to manage stakeholder expectations during the Project Initiation phase because some will believe you are resting up!